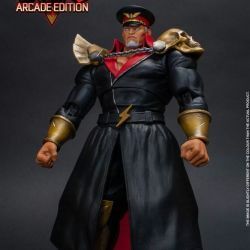 M. Bison Battle Costume Storm Collectibles : action figure of M. Bison (Battle Costume) as seen in the Street Fighter V Arcade Edition video game. Manufactured Storm Collectibles. 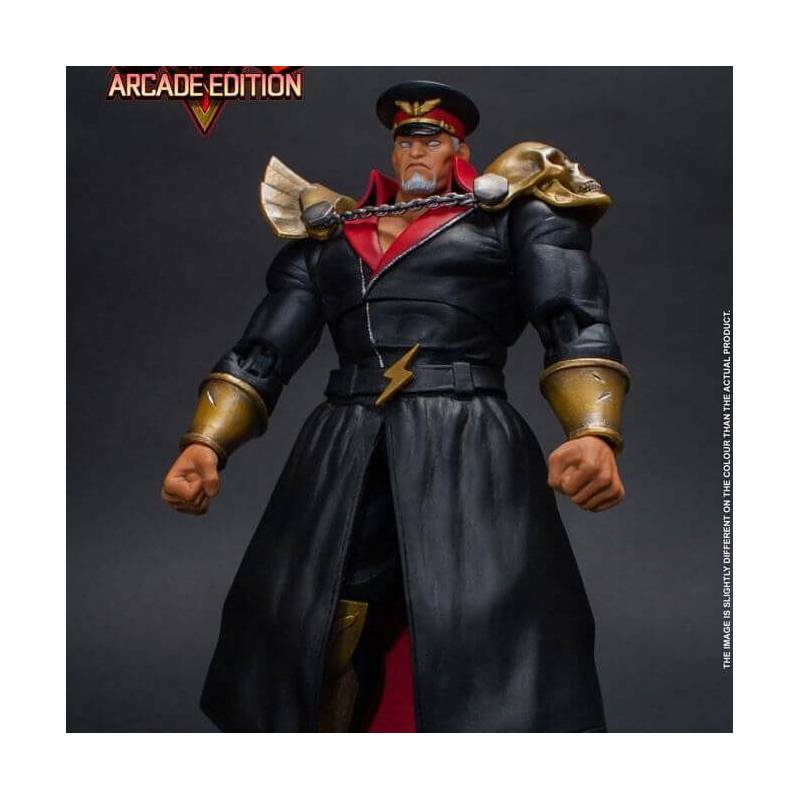 What is in the box of M. Bison Battle Costume Storm Collectibles ? To see all our Video Gaming action figures : click here. To see all our Storm Collectibles action figures : click here.